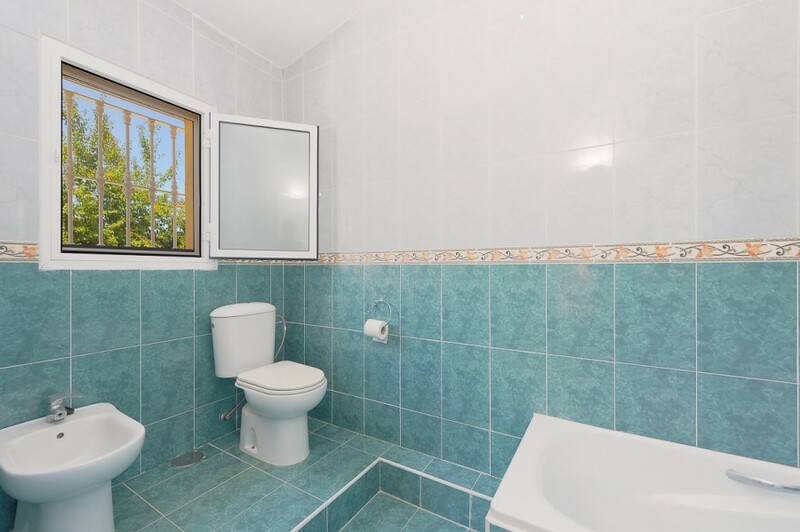 EXCLUSIVE LISTING. 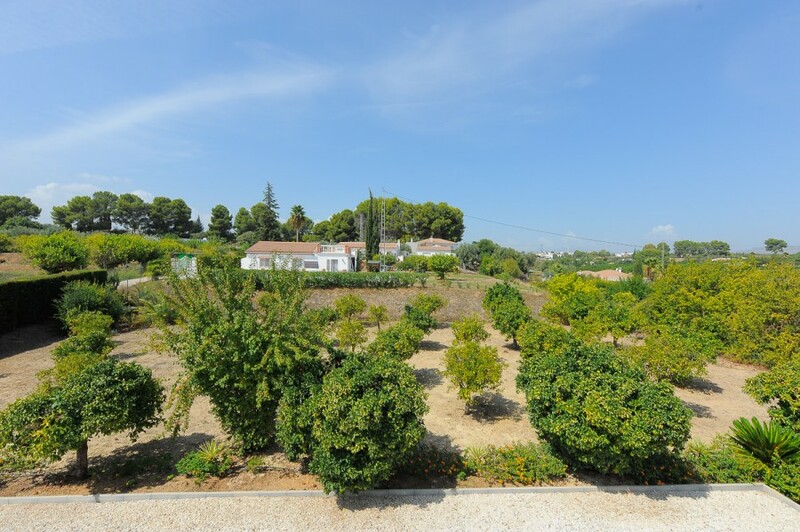 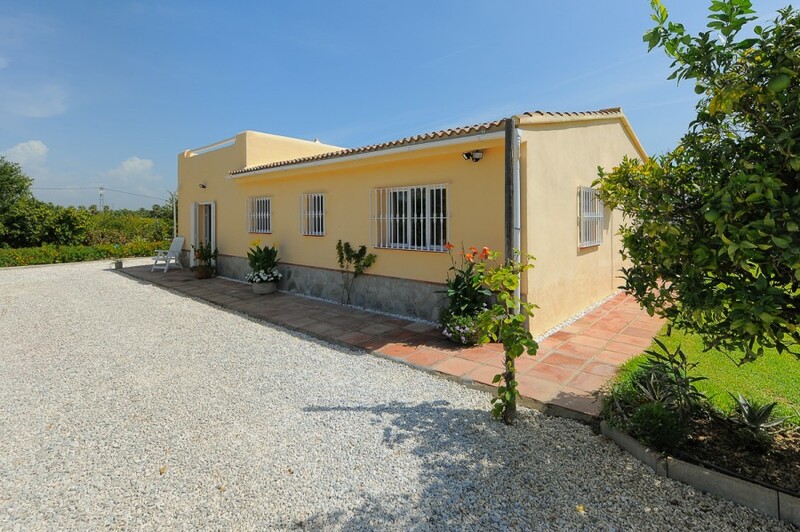 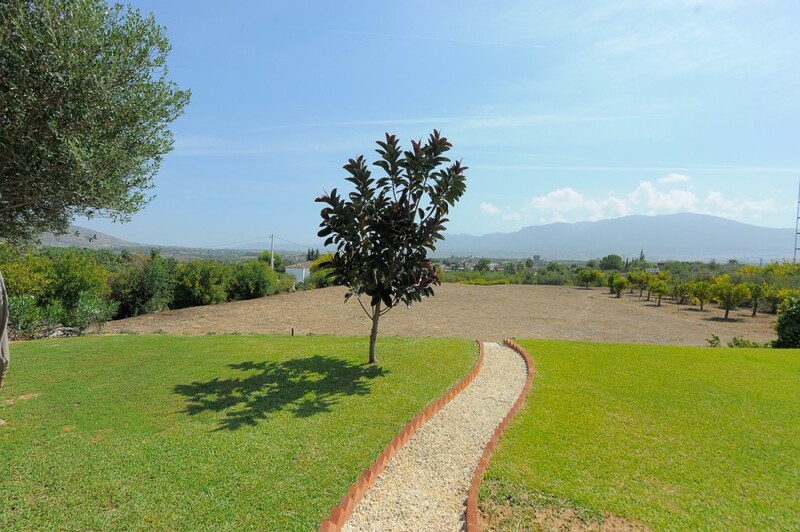 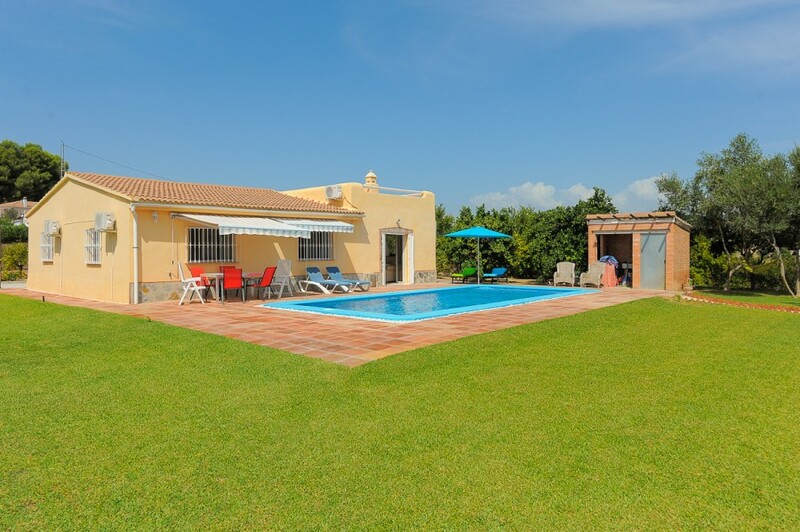 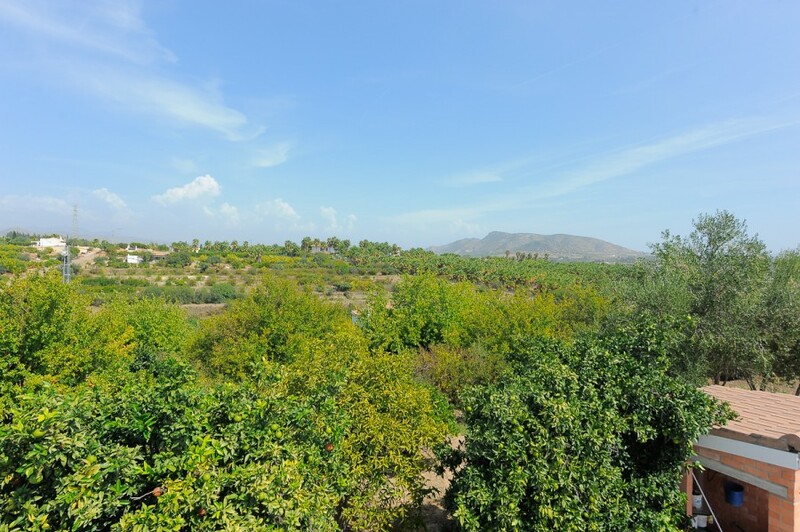 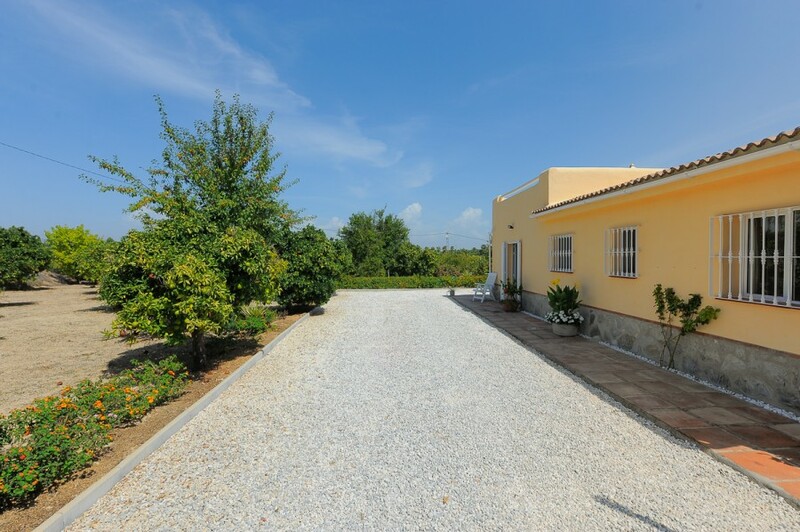 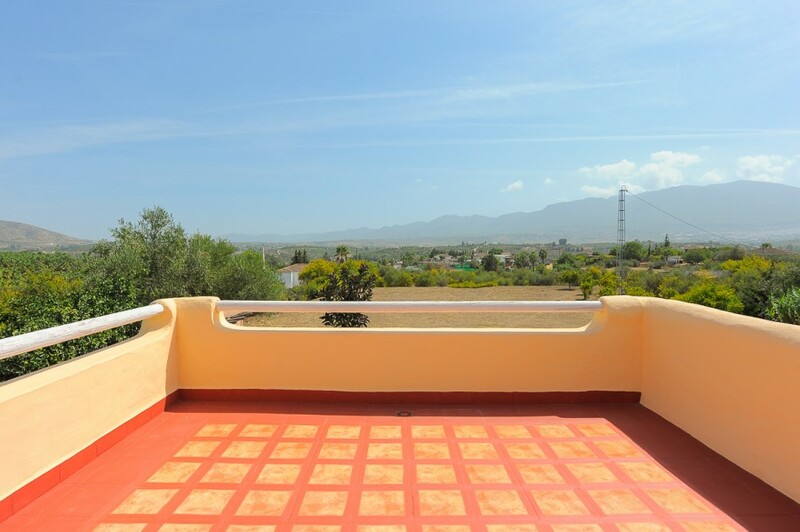 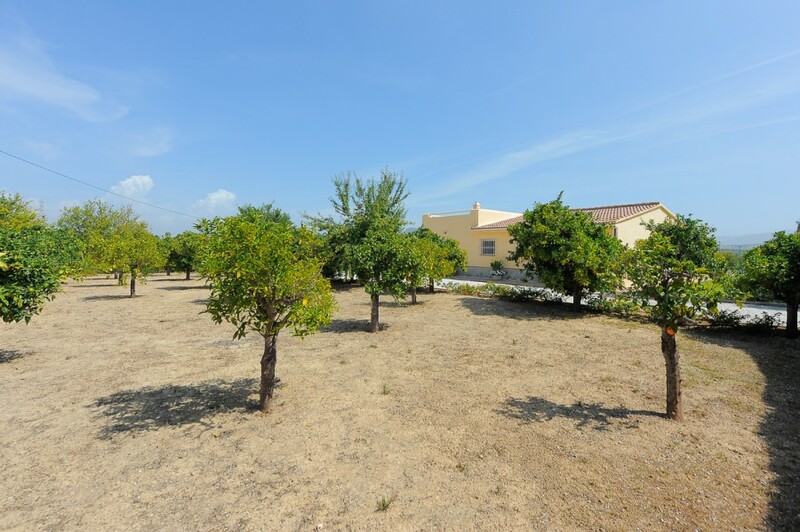 Excellent 3 bedroom finca built on one floor in the countryside just a few minutes from the town of Alhaurín el Grande. 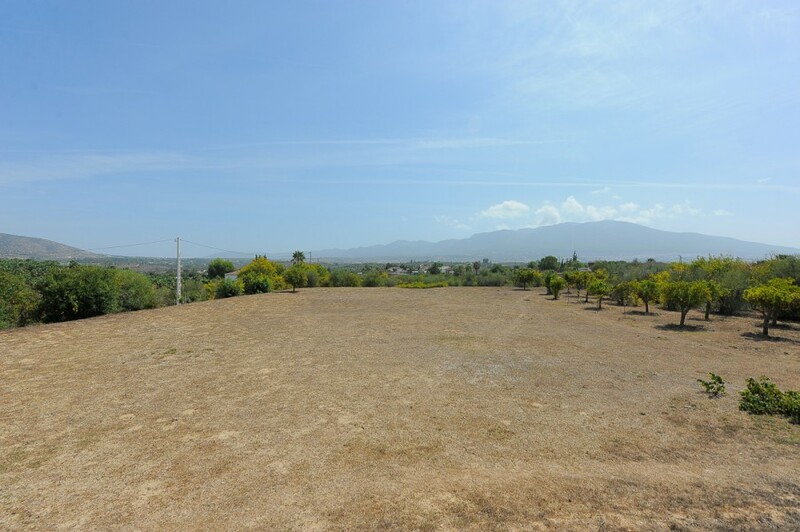 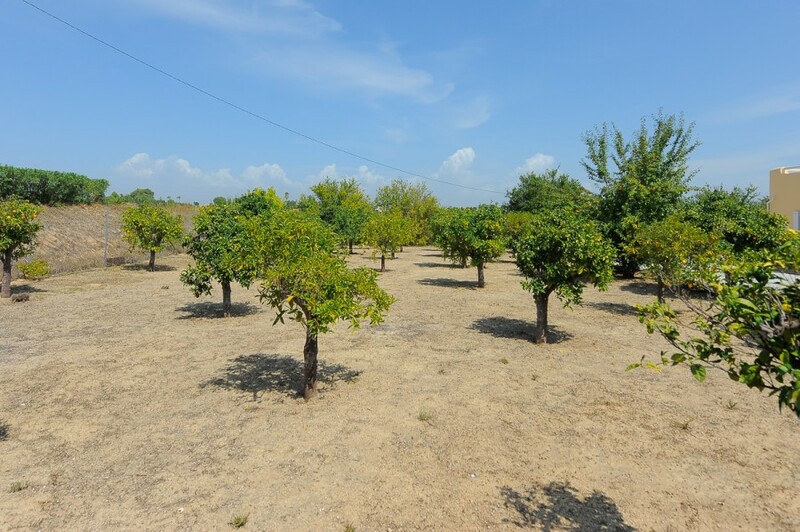 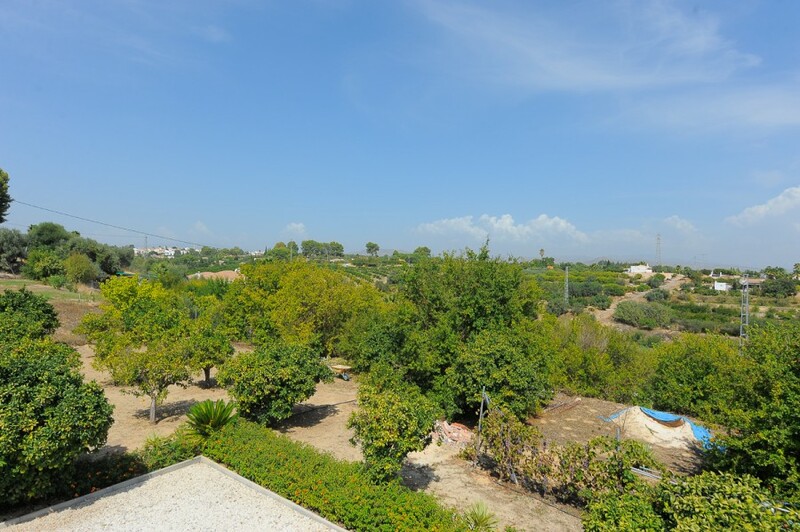 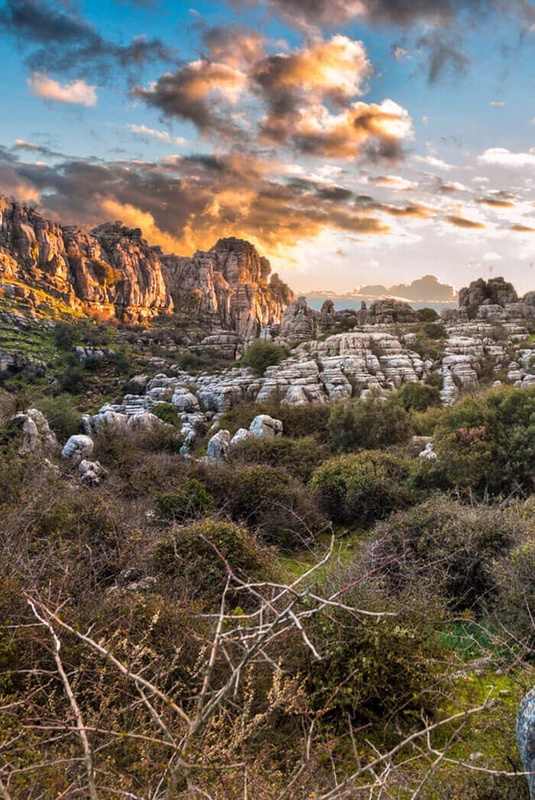 The property enjoys a large plot with a lot of potential. 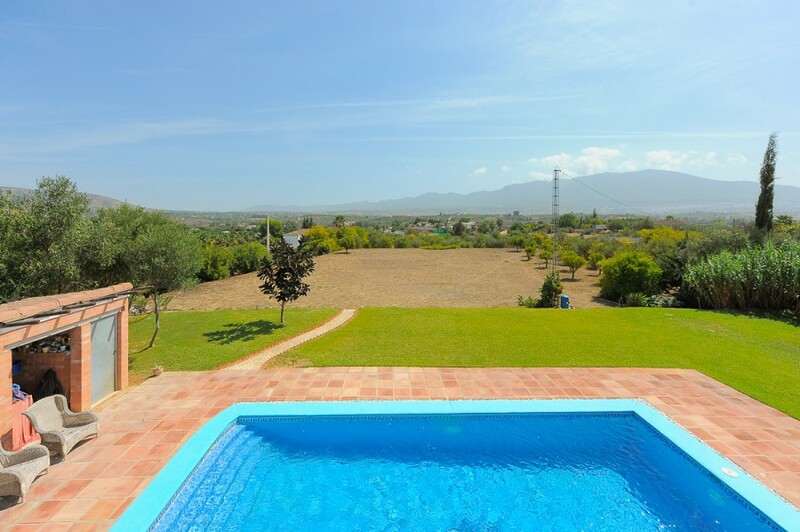 A great private pool can be accessed directly from the lounge, from which there are stunning panoramic views of the town, the mountains and the surrounding countryside. 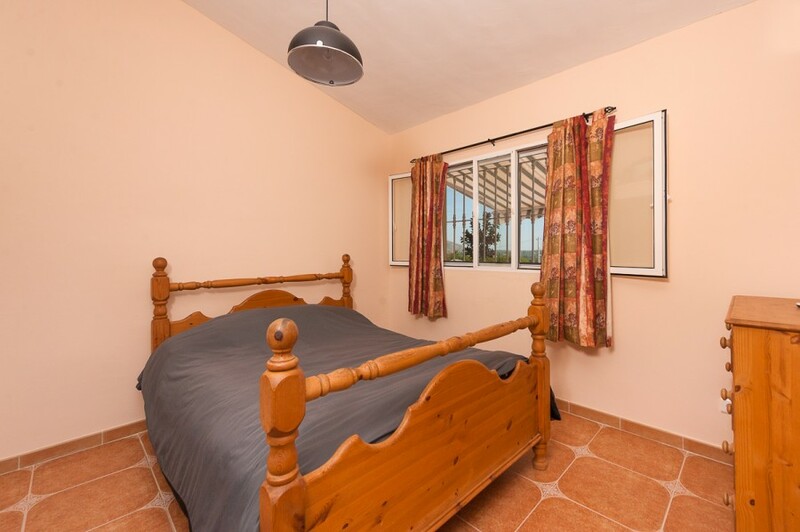 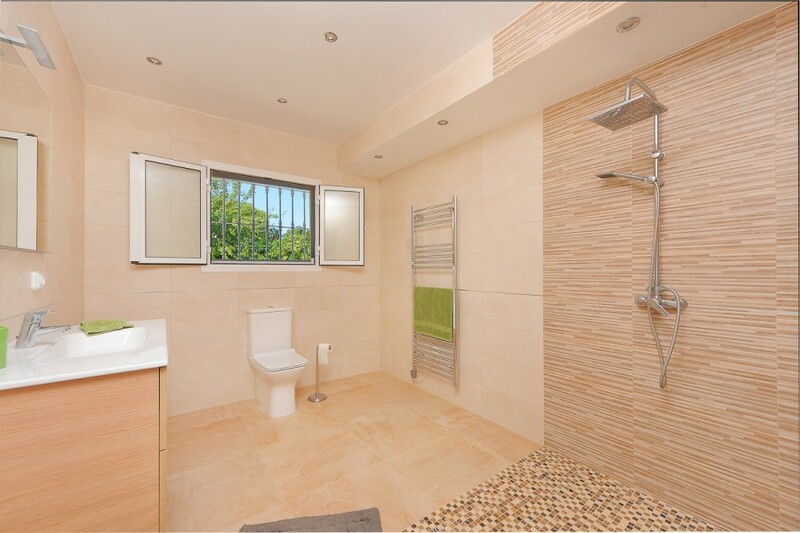 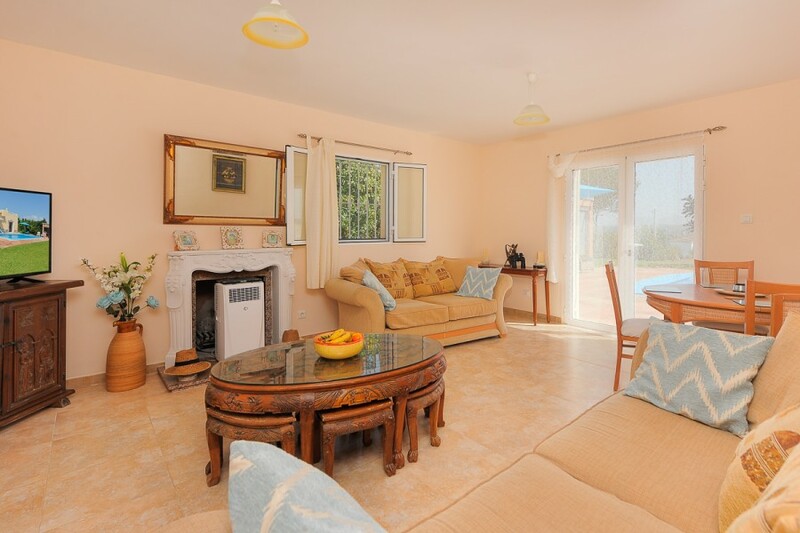 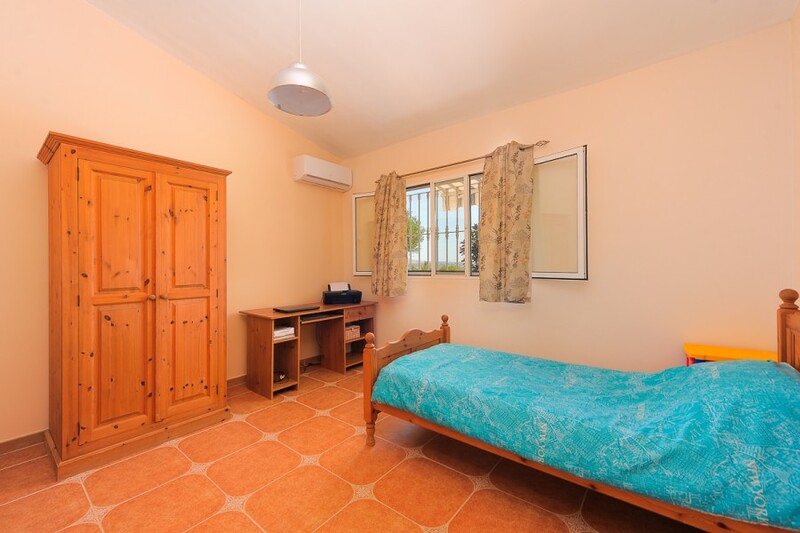 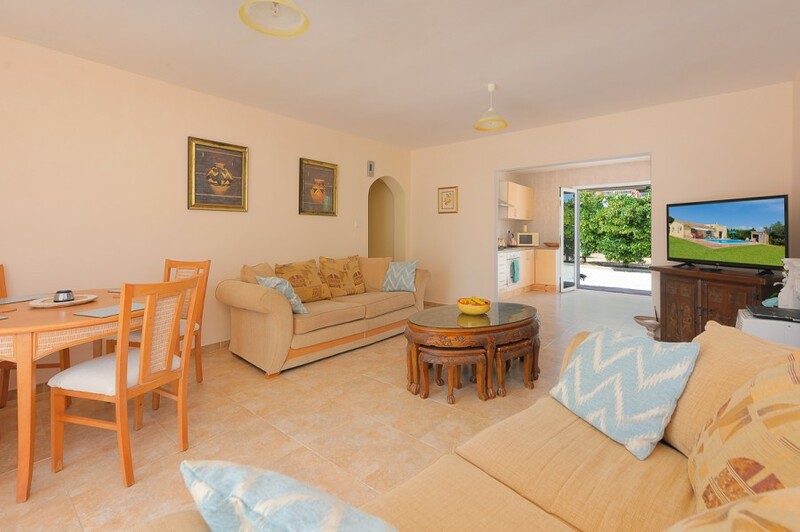 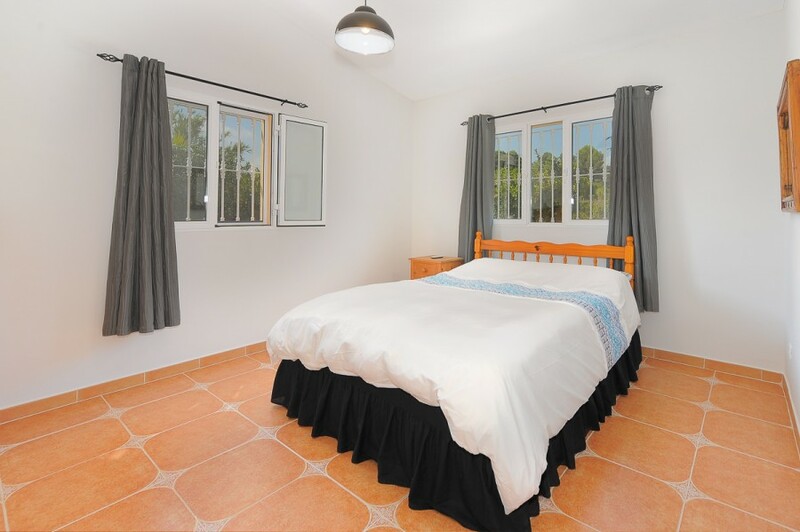 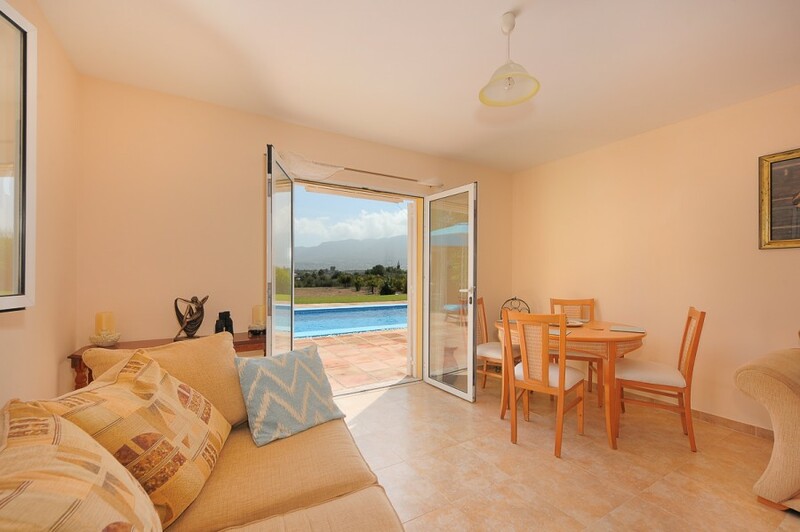 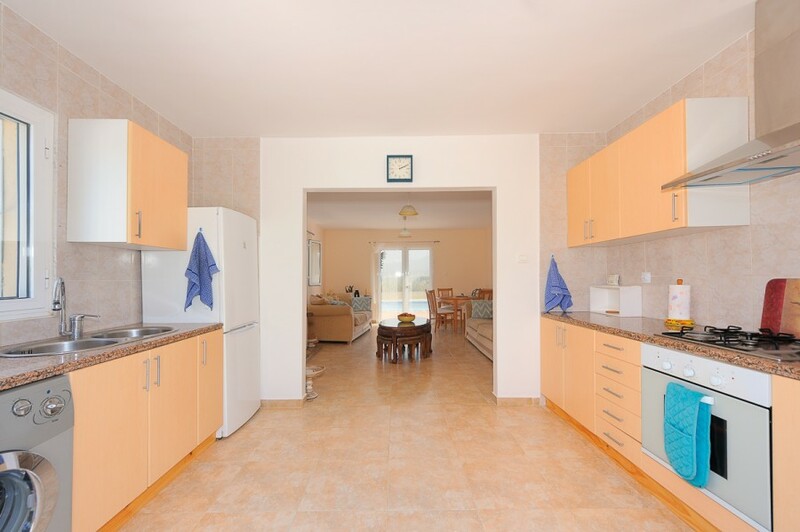 It has a fully furnished and equipped kitchen, very bright living room and a solarium terrace. 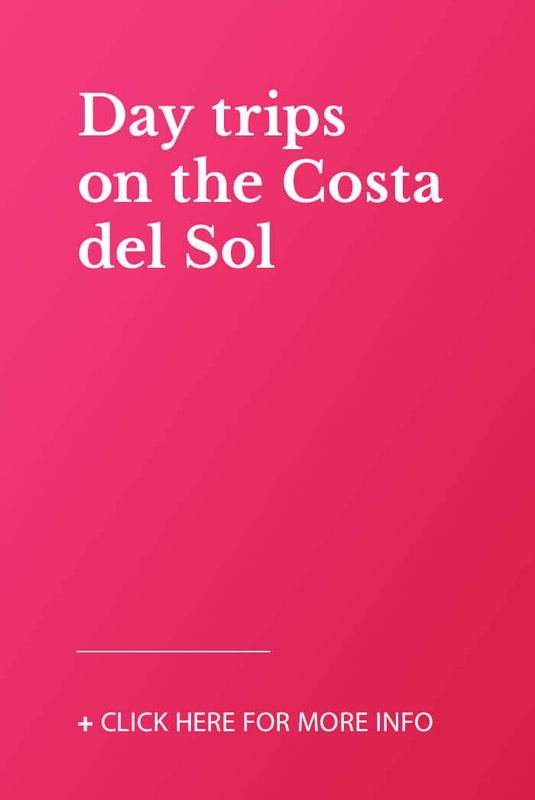 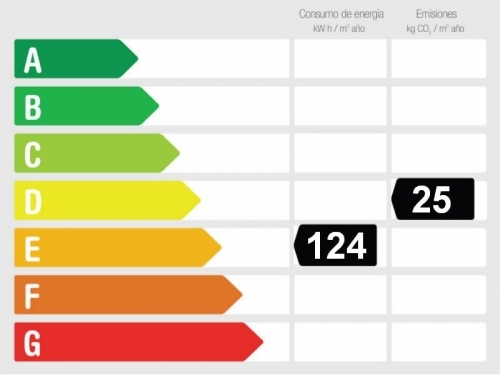 Ideal to live in or for perfect sunshine holidays. 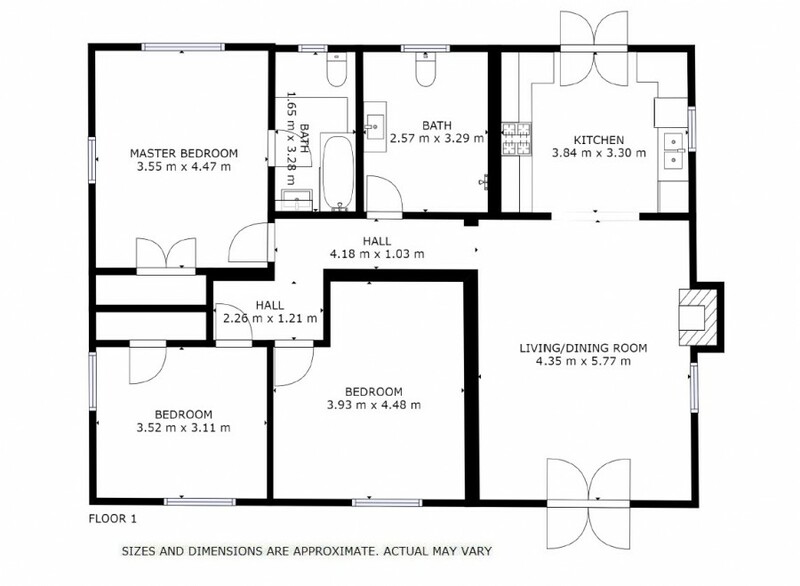 Virtual tour & floor plan available.